7 Reasons Why Writers Should Be Wide Readers! Being a writer does not just entail you to be a good writer. It is also important that you read as much as possible. 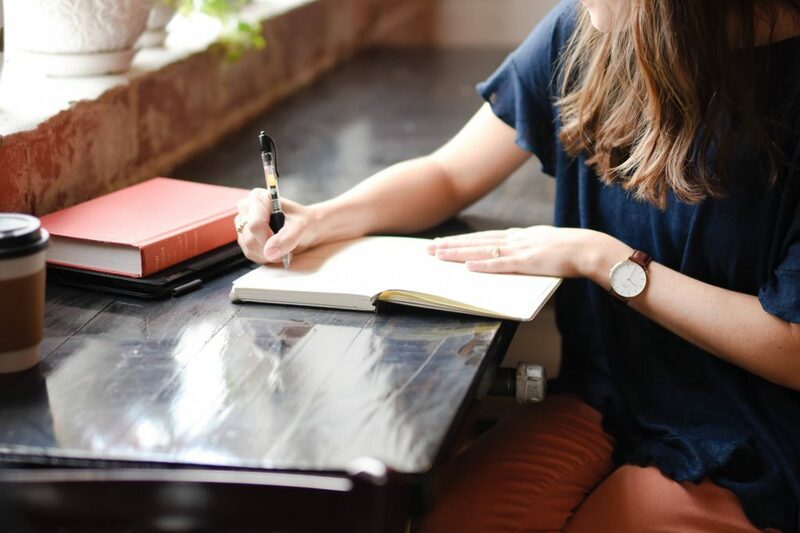 This is because to be a truly effective writer you will need to be well versed in a multitude of topics and can effectively use it to make your writing as convincing and entertaining as possible. Sadly not all writers are wide readers, and thus some of their work comes out sounding uninformed and ignorant. So if you truly want to write in an intelligent and informed manner you will need to read on a daily basis. One of the perks of being a wide readers is that it really does make you a better writer. This is because the more you read, the more you are exposed to good writing practices. Every book that you read will have undergone a number of spell checks and edited to the extreme. Thus, the grammar and vocabulary you read in most books is a culmination of hours of painstaking work and corrections. Thus by reading on a daily basis, you are learning proper grammar and vocabulary. The best part is that you are also enjoying yourself in the process. Have you ever wondered how great authors like J.K Rowling and George R.R Martin were able to cultivate such colorful imaginations? It’s partly because they were wide readers growing up. Both authors were voracious readers growing up and because of this they were able to cultivate their imaginations to the highest level possible. Related Reading: 5 Great Tips on How to Write a Truly Unique Short Story! So if you want to have an imagination as rich as theirs, you had better read as much as you can. It always pays to have an open minded approach to the writing process. Sadly though, some writers tend to stay with a specific genre and refuse to branch out to other genres. Which is why being a wide reader is so important. 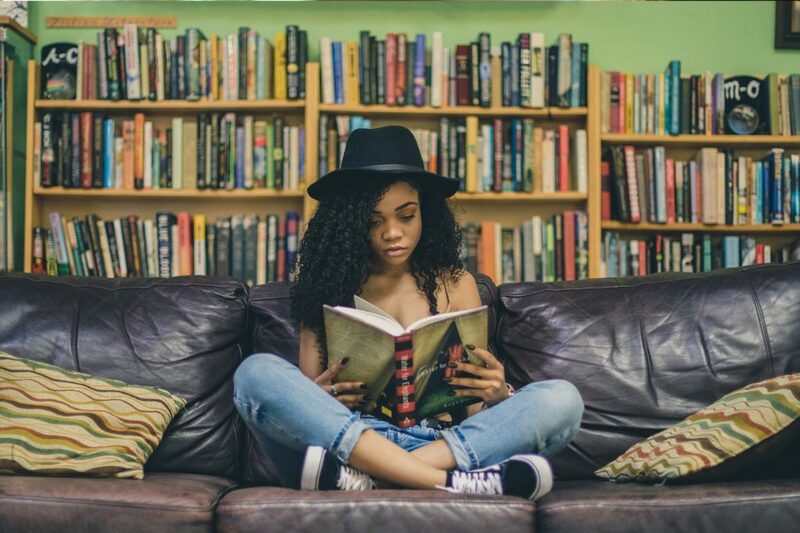 By reading a wider variety of books, you are not only learning to appreciate other forms of literature, but you are also opening yourself to more influences. And the more influences you have, the more complete and effective you will be as a writer. With the many social issues going on in the world today it is very important that an author should be aware and know how to write about them. 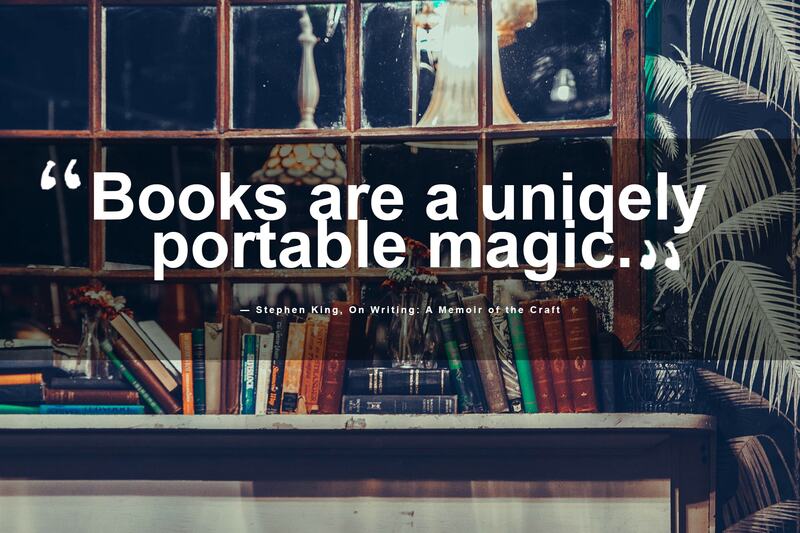 Which is why you should read extensively and frequently. Never limit your reading to just books, but also branch out to magazines and newspapers. You should also read online periodicals in your free time. Remember that the more you read, the more you will understand the many issues that plague the world today. And the more you understand, the better you can convey them as a writer through your work. 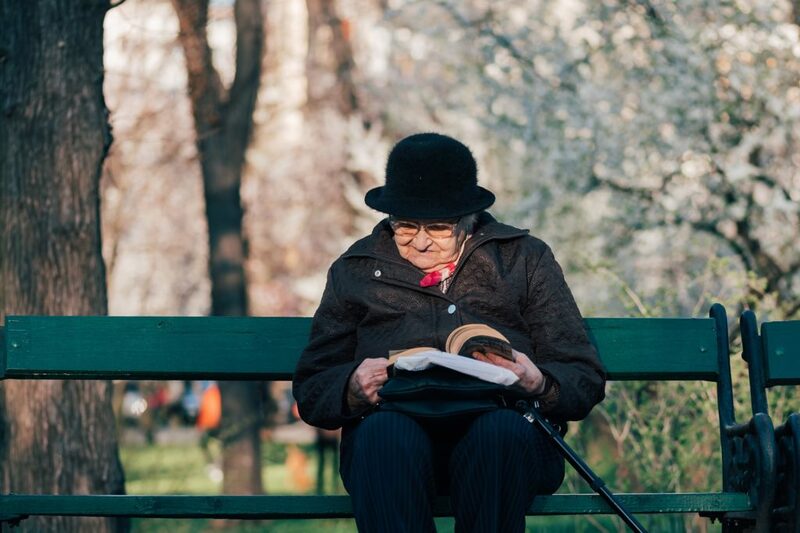 There have been studies conducted by the University of Sussex that shows how reading at a daily basis helps reduce stress. And it does make sense. Related Reading: 6 Highly Effective Tips on How to Improve Your Dialogue Writing! 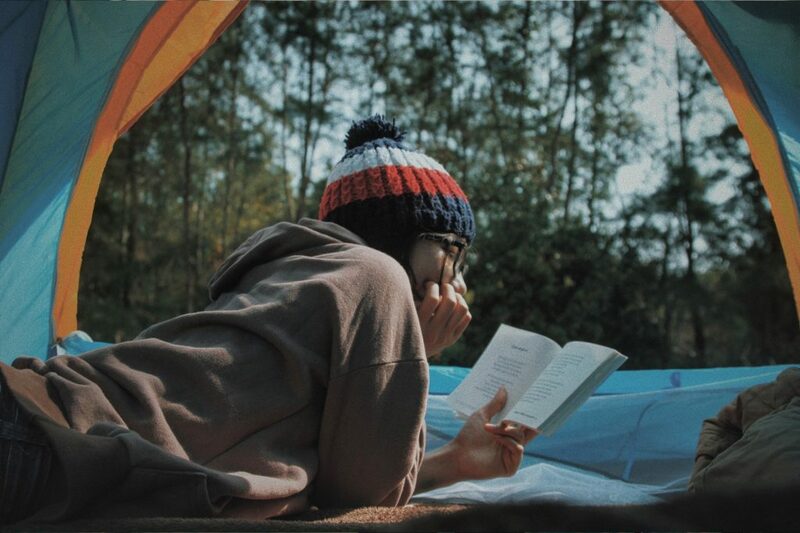 Have you ever noticed that whenever you read, your attention is drawn more to the book and you forget your troubles? Your heart rate will also be more measured and you will be fully immersed in the book. And seeing as a relaxed state of mind is needed to conduct a writing session, it is then advisable that you read as much as possible. Yet another advantage that wide readers have is the fact that they tend to develop more as writers. This is because wide readers are very knowledgeable and would most likely know how to get their books published without having to rely on traditional publishers. Being a wide reader you would know that there is very little guarantee that your book will be chosen and even if it is chosen, you will still have to give up a majority of your book rights. Instead as a wide reader, you would have read many articles on publishing and learned how to self-publish a book. And as a wide reader you would know how difficult it is to self-publish a book. What with all the work and expenses involved. Luckily, there are various self-publishing companies such as BookVenture to help make the process better. It is a well-known fact that books published by BookVenture are well made and authors are given the best assistance to fulfill their book publishing dreams. And being the well-read and informed author that you are you would want to publish your book with the least fuss. 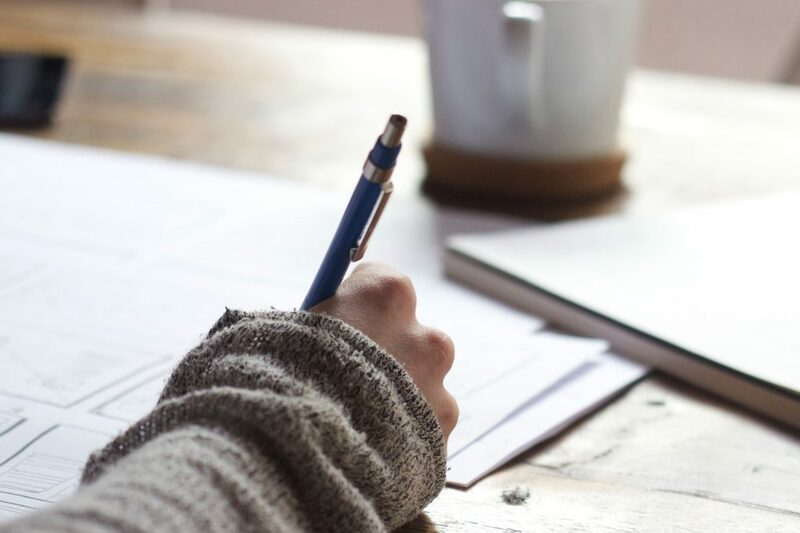 Related Reading: 5 Story Crafting Elements That Every Newbie Writer Should Learn! 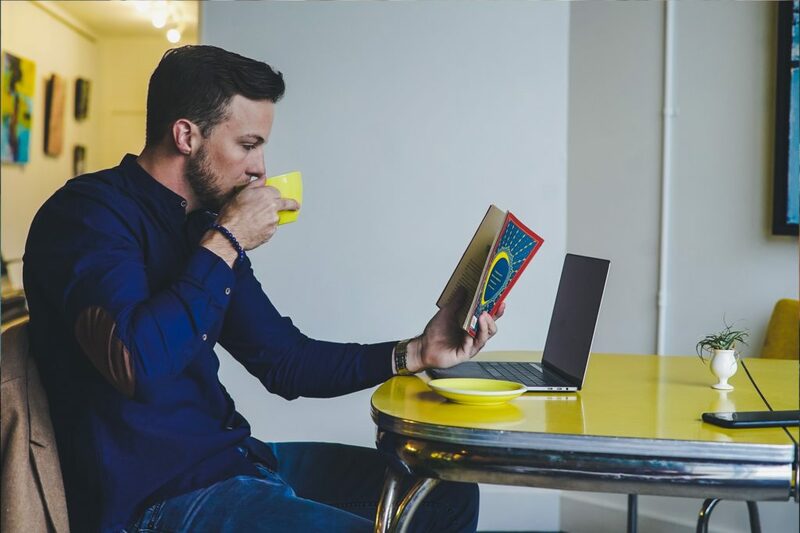 All in all, being a wide reader allows you to think outside the box and look for alternative ways to publish and reach your book publishing goals. Being a wide reader is quite handy and it will make your writing career more fruitful and enlightened. But aside from these reasons there is one more reason why authors should be wide readers. It’s because it is just plain fun. 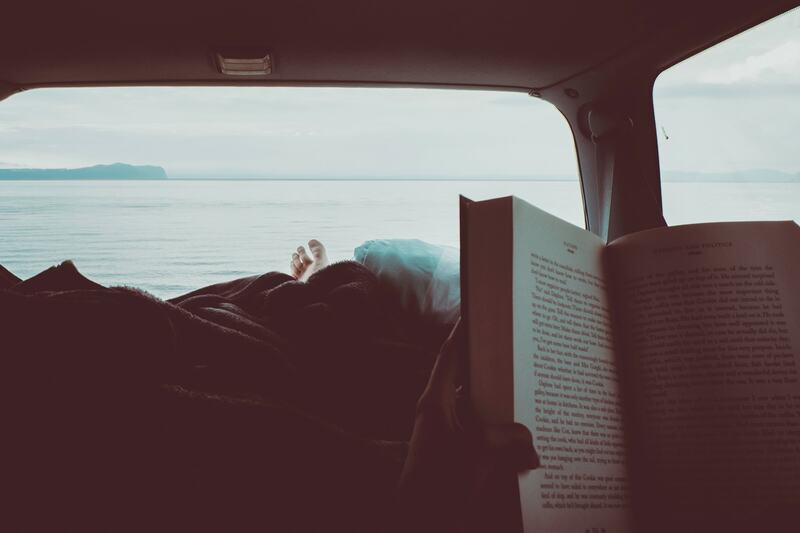 Reading is a way for you to escape from the pains and stress of day to day life. It is a way for you to go on adventures to distant lands without having to leave your seat. It is a way for you to live the lives of extraordinary men and women. There may be new technology nowadays that can also provide these experiences, but none of them can ever give you the deep and enlightening satisfaction that a good book can.